Lodger facilities on a South African Air Force Station. 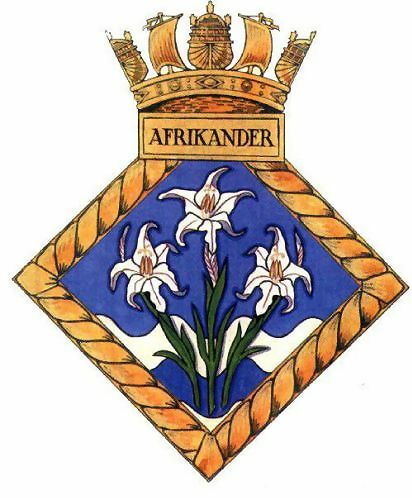 Initially on books of AFRIKANDER III then AFRIKANDER I from 02.06.1941. Detachment (8) disembarked from H.M.S. HERMES 05-16.01.41.